At home, you sometimes encounter problems with the toilet blockage. If it is just a simple blockage, you can try the following methods. If it doesn't work, go to a professional to clear it. The toilet is clogged and can be handled according to the specific conditions below. The toilet is slightly blocked: it is usually a toilet blockage caused by toilet paper or towel rags. This can be dredged directly by using a pipe dredging machine or a simple dredging tool. The toilet is clogged with hard objects: accidentally dropped into plastic brushes, caps, soaps, combs and other hard objects. This kind of clogging can be directly used to directly clear the pipe dredging machine or simple dredger. In severe cases, the toilet must be dismantled. This situation can only be solved by simply getting things out. The aging of the toilet is blocked: the toilet is used for a long time, it will inevitably be fouled on the inner wall. In severe cases, the toilet vent will be blocked and the toilet will be slow. The solution is to find the vent to scrape the dirt and let the toilet launch. Unblocked. Toilet installation error: Generally divided into: the bottom outlet and the water outlet are not aligned, the screw hole at the bottom of the toilet is completely sealed, which will cause the toilet water to be unsmooth, and the water level of the toilet tank is not high enough to affect the flushing effect. Hair causes sewer blockage: After a period of use of the sewer, the hair that is usually bathed in the tube will accumulate on the wall and cause more blockage. 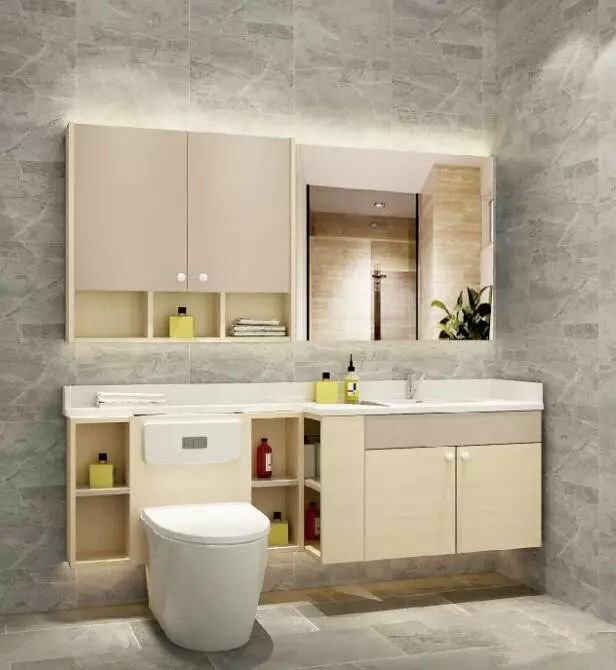 The hair will generally cause blockage of the floor drain, blockage of the washbasin, blockage of the bathtub, and blockage of the shower room. Therefore, when you use it, you must cover the cover and other protective facilities. If you have hair, you can pick it up and throw it into the trash can. What if the hair is blocked by the sewer? This kind of blockage is solved. You can use the hand dredge to clear the water. If it is serious, you must use the pipe dredging machine. 1. Use your mop to mop the floor. 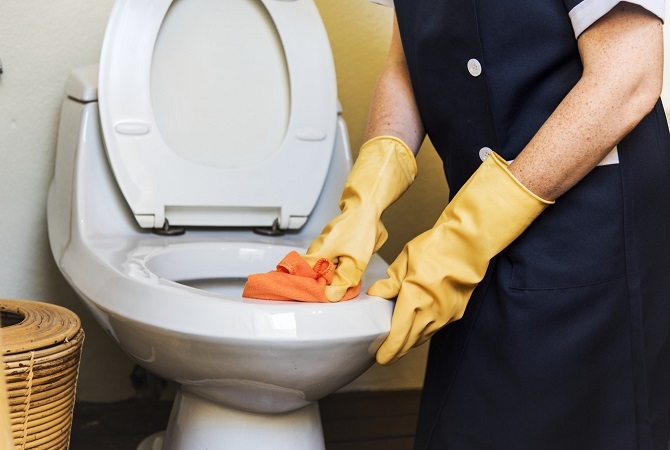 First place the mop on the toilet seat and then release the water to ensure that the water submerges the mop. Then press the mop firmly, push it into the toilet seat as much as possible, and finally lift the mop at the fastest speed. Repeat this action, the things in the toilet will be sucked out and the pipe will be smooth. 2, find a longer plastic water pipe, one tap water, one end into the toilet mouth, and then the toilet mouth with a rag or something like plugging, and then open the tap water, this will use the water pressure to clear the pipe. 3, go to the sundries store to buy a manual dredge (like something like a spring), you can clear it yourself.